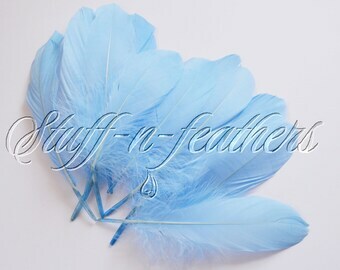 5-7 Inch French Cut Feathers (5) Pink Feathers. 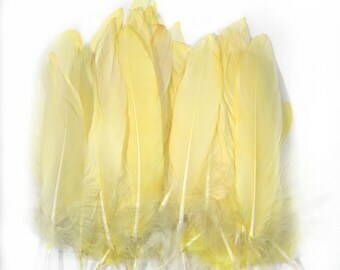 Light Pink Coque Feathers. Pink Goose Feathers. Pink Hat Feathers. Pink Fascinator Feather.